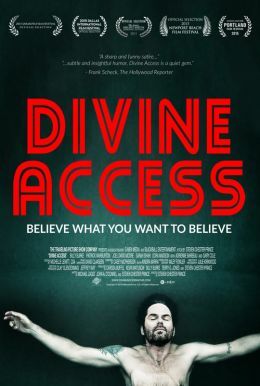 In this taut psychological thriller by Karyn Kusama (Girlfight, Jennifer's Body), the tension is palpable when Will (Logan Marshall-Green, Prometheus) shows up to his ex-wife Eden (Tammy Blanchard, Into the Woods) and new husband, David's (Michiel Huisman, "Game of Thrones") dinner party. The pair's tragic past haunts an equally spooky present: Amid Eden's suspicious behavior and her mysterious house guests, Will becomes convinced that his invitation was extended with a hidden agenda. 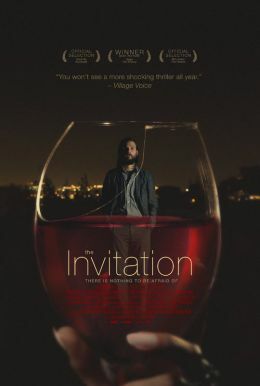 Unfolding over one dark evening in the Hollywood Hills, The Invitation blurs layers of mounting paranoia, mystery, and horror until both Will and the audience are unsure what threats are real or imagined.